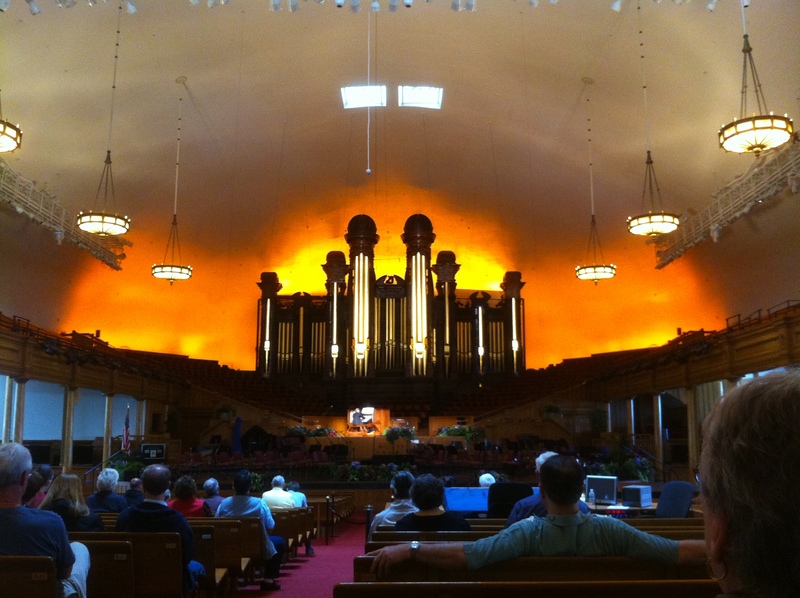 Day 12 of my U2 360 tour across America brought me to Temple Square in Salt Lake City today. It was quite beautiful, and luckily beautiful weather as well. 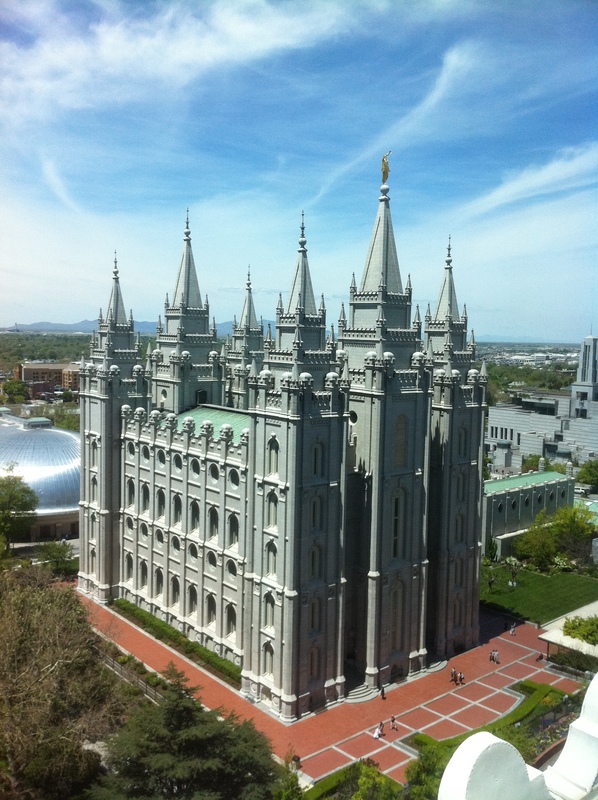 We spent time in both visitor centers, saw the Brigham Young statue and the Temple, listened to an Organ recital at the Tabernacle, visited Assembly Hall, strolled through a 6 acre rooftop garden, saw the Christest statue, and had a great lunch at the Garden Cafe on the 10th floor of the Joseph Smith Building. Please click here http://www.facebook.com/media/set/?set=a.10150202118069168.325994.734599167&l=d022614fcb to see all the pictures I took at Temple Square. 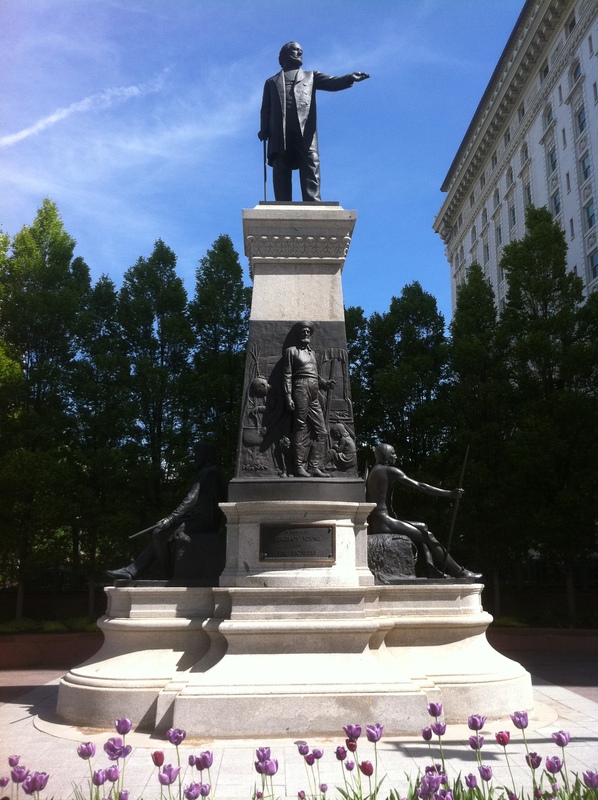 The people of Salt Lake City are great, especially the Mormons in Temple Square. About every 5 feet, there was someone to assist us with any question we had about which direction to go to see the sights. I even ran into a few sisters who were U2 fans and asked me about the concert last night. One girl was from Albania and hopes U2 will play her country soon. Tired from the U2 show last night and our day in Temple Square, we decided to have dinner in our rooms to rest up before our long drive to Reno tomorrow. I got pizza from Whole Foods, not quite specific to Salt Lake City, but I haven’t had pizza since my first night on the road in Kansas City. I have slacked on my pizza report from each city. Hopefully I’ll get back to it once I’m on my own for meals again. 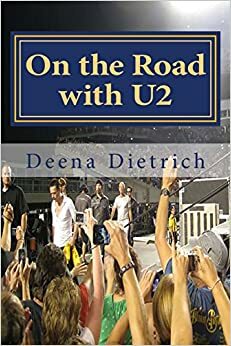 I’ve enjoyed Salt Lake City, especially the beautiful mountain scenery surrounding the city, but I enjoyed Denver more – even though I liked the U2 show in Salt Lake City more than Denver. But it’s time to leave the mountain time zone for the pacific. It’s on to Reno, Nevada in the morning, where we will be for 4 days – also visiting Lake Tahoe in between the playing of the slots. Then my mom and my aunt fly home, and Elvis, Cilla and I head to Portland for 2 nights and then to Seattle for my 3rd U2 show of this leg. 10 days until U2 360 in Seattle!